Edmonton’s combination of economic and lifestyle opportunities secure it as one of North American’s most desirable locations to build a career, live and raise a family (Edmonton Economic Development Corporation). Numbeo’s 2012 Quality of Life Index recognized Edmonton in as offering the best quality of life in Canada and third in the world. Edmonton strives to ensure a business-friendly tax environment without compromising the quality of infrastructure and services that support business needs. 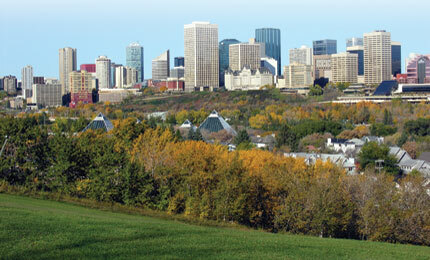 Edmonton offers a cost-competitive business environment for most sectors and stacks up well against global competitors. Edmonton offers competitive rental and land purchase prices compared to other major western Canadian cities such as Calgary and Vancouver.